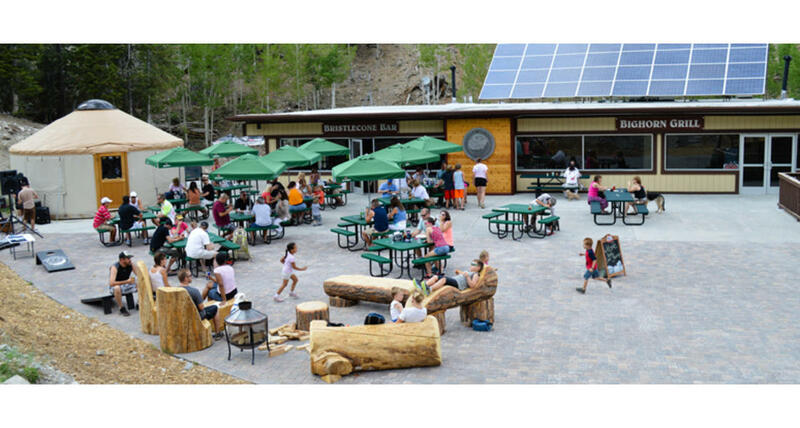 Lee Canyon (formerly the Las Vegas Ski & Snowboard Resort) offers a casual and affordable setting that showcases the gorgeous natural backdrop and beautiful weather of the Spring Mountains during spring, summer and fall. It is a perfect venue for groups that want to hike, picnic, enjoy scenic chairlift rides or just disconnect. Groups can include: company picnics, venue for concerts/festivals, corporate retreats and more. The resort offers catering, and both indoor and outdoor space. An indoor bar and restaurant is available along with an outside area as well. Indoor seating is a capacity of 80 and the outdoor area has a capacity of 300 or more.